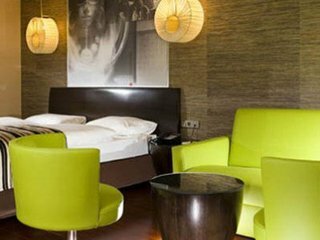 This chic and quirky boutique hotel enjoys a convenient location in the heart of Budapest, just a few minutes' walk from the Danube River. 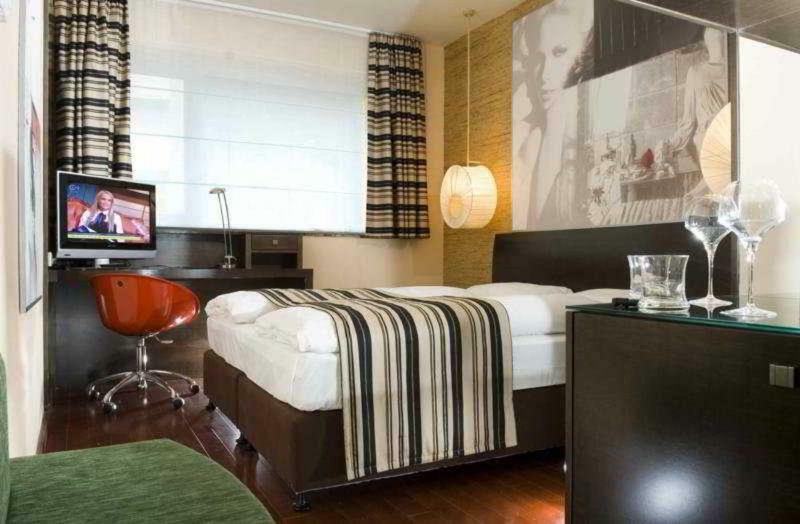 Public transport links, shops and restaurants can be found nearby and visitors may wish to enjoy the city's fabulous nightlife or explore the many cultural and historical attractions, such as the celebrated Buda Castle, synagogue, and Budapest Broadway, all within easy reach of the hotel.The hotel's modern guest rooms come with free high-speed internet access and soundproofed windows for a comfortable and peaceful stay, and guests can indulge in room service or wake up to a satisfying buffet breakfast in the restaurant. 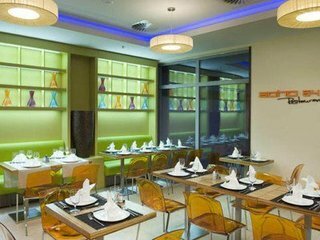 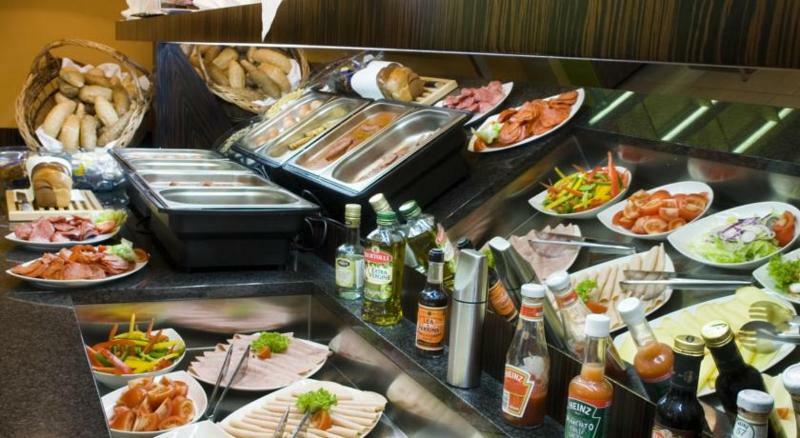 The hotel also provides a range of helpful services such as 24-hour reception, a babysitting service, indoor parking, car rental services and business services. 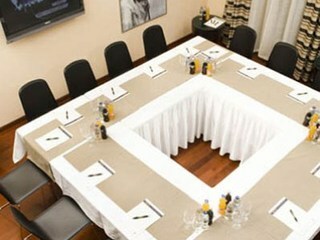 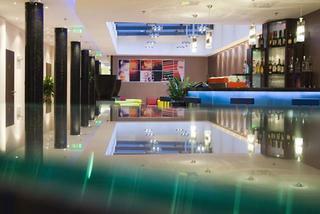 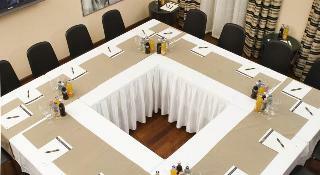 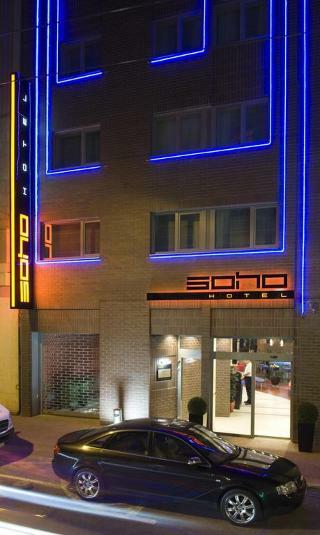 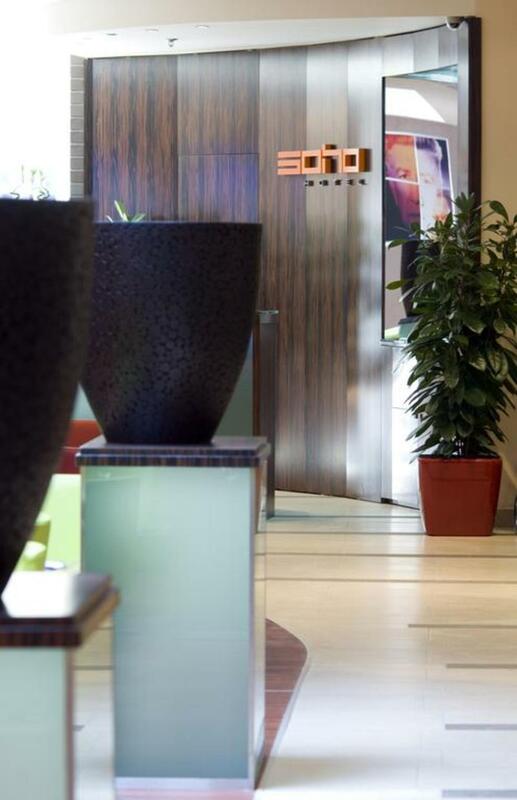 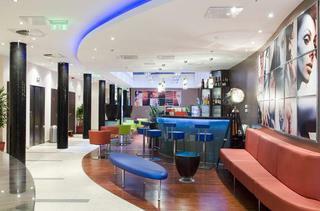 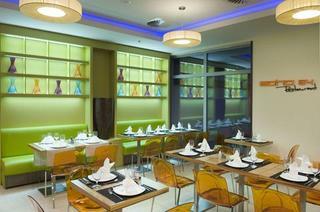 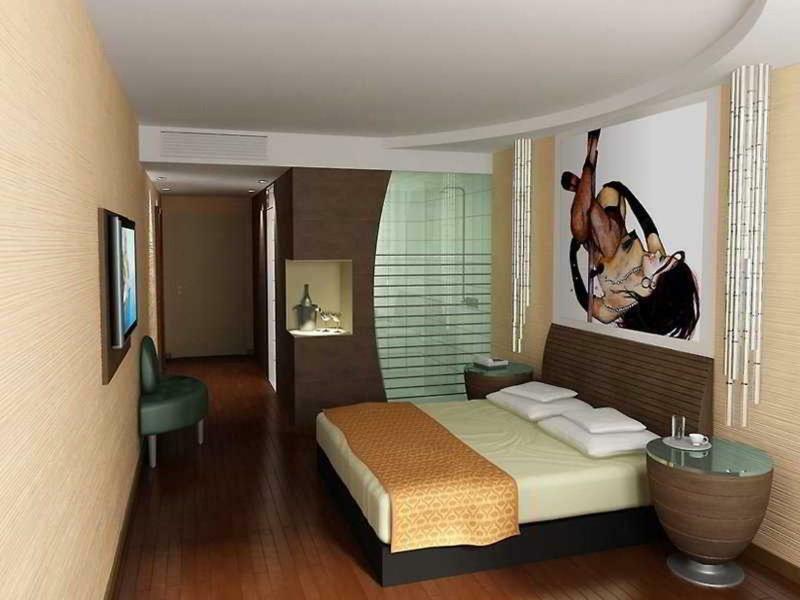 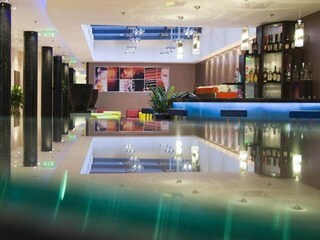 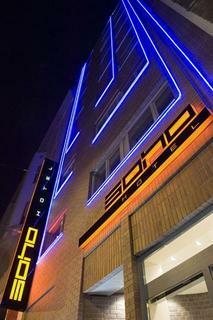 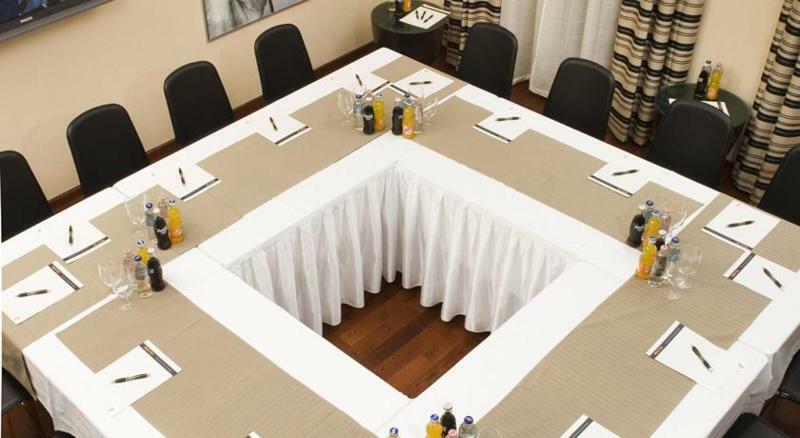 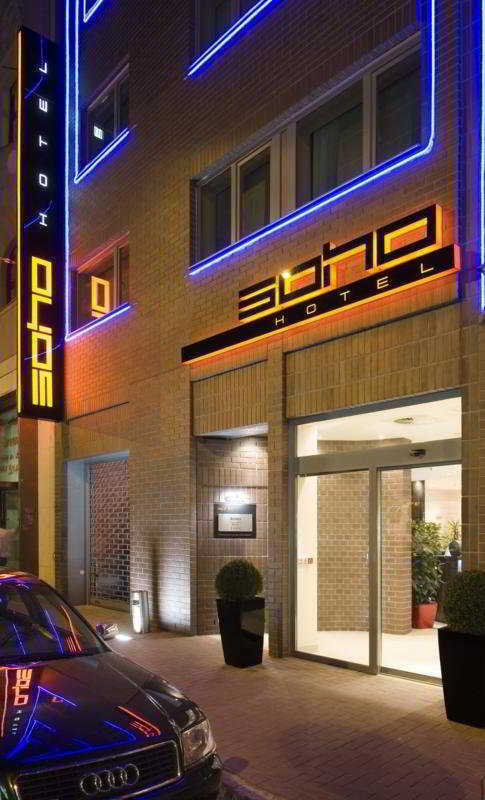 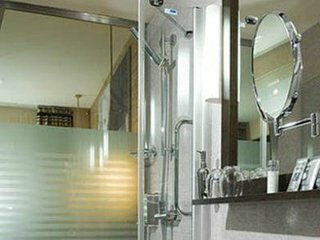 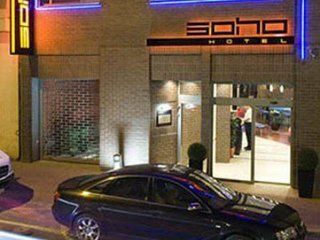 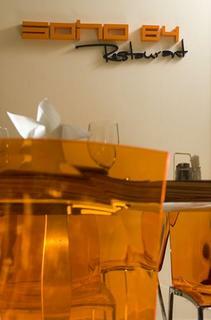 Ideal for both business and leisure travel, this hotel offers comfort and convenience in the vibrant city of Budapest.